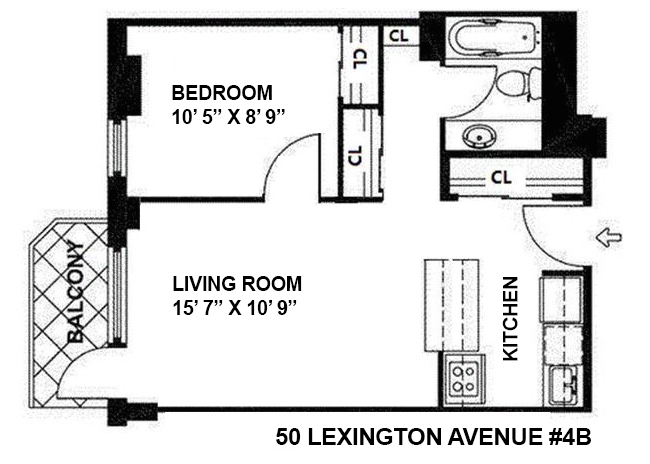 Move right in to this updated one bedroom apartment in the heart of Gramercy. This full service co-op building permits unlimited subletting after 2 years of residency, allows pied-a-terres, gifting, parents buying with/for children, and pets. 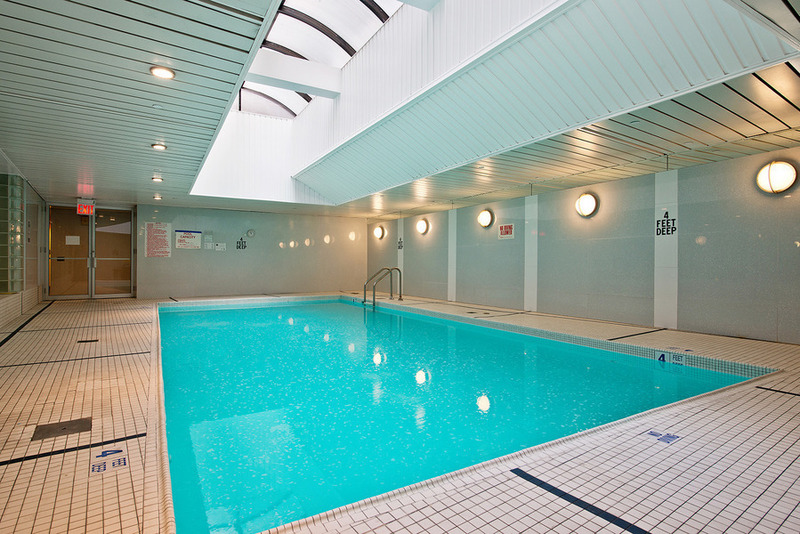 Amenities include a 24 hour doorman, live-in super, indoor swimming pool, gym, sauna, laundry room, courtyard and a stunning roof deck with panoramic city views. The floors were just sanded and stained giving this home a fresh and modern look. The kitchen was updated with stainless steel appliances including a brand new full size Blomberg refrigerator. Did we mention this apartment has 4 closets? The location could not be any more convenient: steps to Madison Square Park, Eataly, Shake Shack, Gramercy Tavern, the NoMad Hotel, 6/R/W Subway lines, and M23 Bus. There is a Starbucks downstairs and a Citibike station directly across the street. Easy to show; buyers agents welcome.